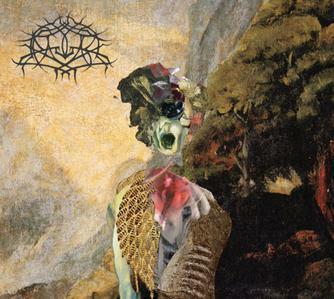 Dimensional Bleedthrough, released through Profound Lore, is Krallice‘s second album. It presents to me an entirely new take on Black Metal, a combination of ultra technical playing, spiraling riffs, sparse but tortured vocals all glued together with a structural integrity. Add into this equation all the best remembered elements of Burzum, Ulver, Wolves In The Throneroom, Gorgoroth, and Weakling and you have a very strong release from a band who seem to have unlimited inventiveness and musical competence.